The hair care experts of the century, Sunsilk is one brand which is known to love your Hair and get it straight or curly or dark or smooth or just the way you like it. From the house of Hindustan Unilever, Sunsilk is a popular brand in the Hair care segment and works with various brand names. It is known as Sedal in Latin America, Seda in Brazil and Elidor in Turkey. Here is the SWOT analysis of Sunsilk. Known as the Hair Care expert – Naturally, because they have used a unique marketing strategy, they are known as the hair care experts across the globe. The word “Expert” carries a weight and therefore people really look forward to a positive experience when they wash their hair with Sunsilk Shampoo. And more often then not, Sunsilk does not disappoint. Fantastic Brand recall – Due to its repetitive advertising and glitz and glamour in its advertising, Samsung is far ahead in its brand recall then its competitors. Even on the shelves, Sunsilk has bright packaging which is attractive and it comes out with various price advantages which gets it off the shelves quicker. 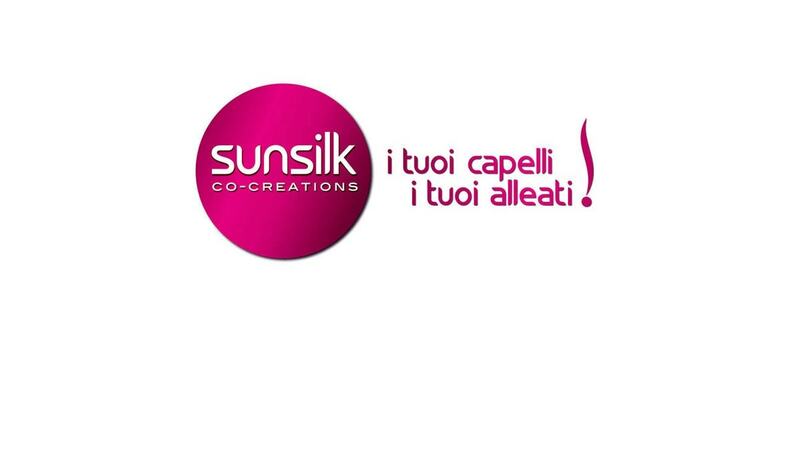 Market leader – Sunsilk is the Market leader in several geographies. It is very Strong in Asia, Middle east and Latin America and it is number 1 in India, Pakistan, Brazil, Argentina, Bolivia, Bangladesh, Sri Lanka, Indonesia and Thailand. 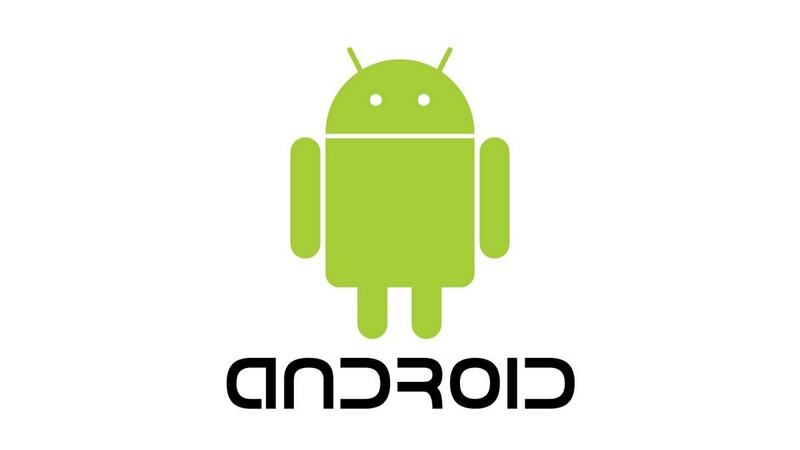 In essence, it is the top brand positioned in the mind of billions of people. 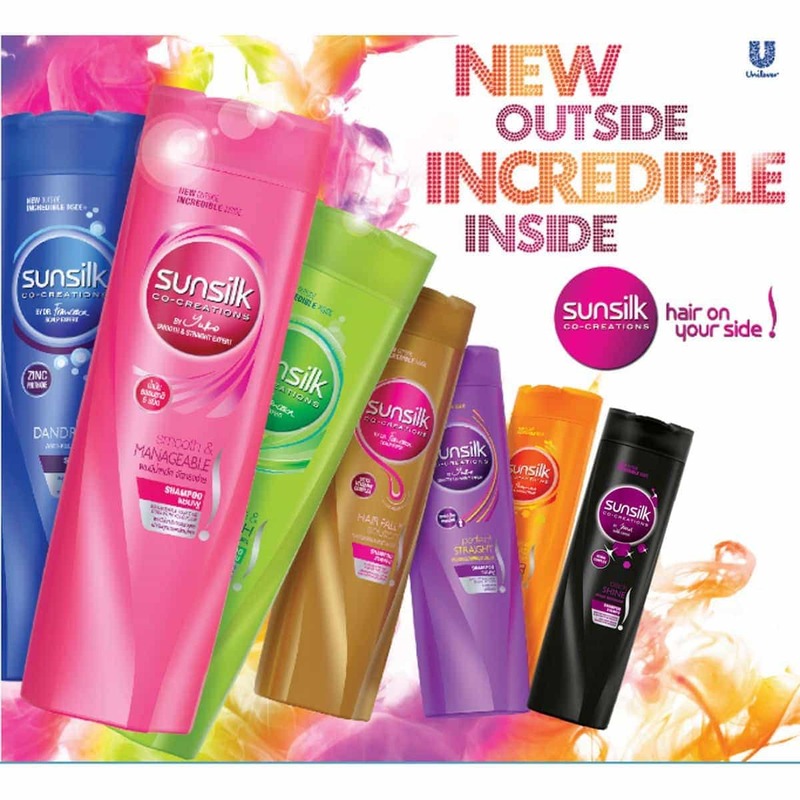 Strong push in the Market – Sunsilk is a brand which believes not only in pull but in Push marketing as well and uses all the arrows in its quiver to sell its products. The Point of purchase advertising by Sunsilk is fantastic and you will generally find demonstrators also in modern retail outlets. Sunsilk has use community plans like gangs of girls to form a community based around its products. Use of Brand Ambassadors and Endorsers – Many top celebrities like Shakira, Madonna, Priyanka Chopra and others have been the Brand ambassadors of Sunsilk. Currently, besides the brand ambassadors, Sunsilk has the hair experts as brand endorses who use testimonial marketing to testify that the product is the best in the market. Just like Dentists market colgate, Hair experts market Sunsilk. 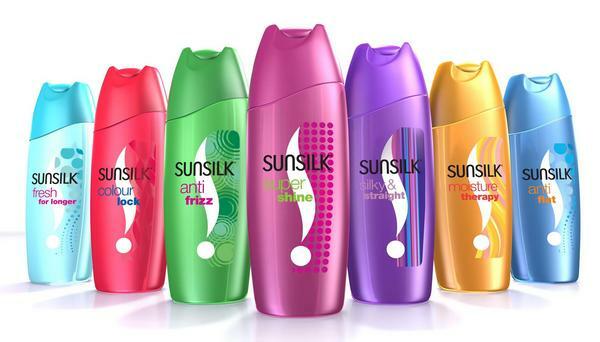 Fantastic products – Sunsilk products and its product line is known to be good. Sunsilk has various products in shampoos and matching conditioners. Each of them serves a different purpose. Some will instill life in your hair, others will smooth your hair out, yet others will solve your problems with dry hair and lastly, some will handle thin hair or split ends. Wide spread distribution – Because of the combination of products that are distributed by any HUL distributor, Sunsilk has widespread distribution. It is distributed online through E-commerce as well as online grocery stores. It is distributed through modern retails and traditional distribution channels. And P&G is also trying to make inroads to disribute in rural areas, where the challenges of penetration are always high. Deep pockets – Because of backing by HUL, Sunsilk has deep pockets. 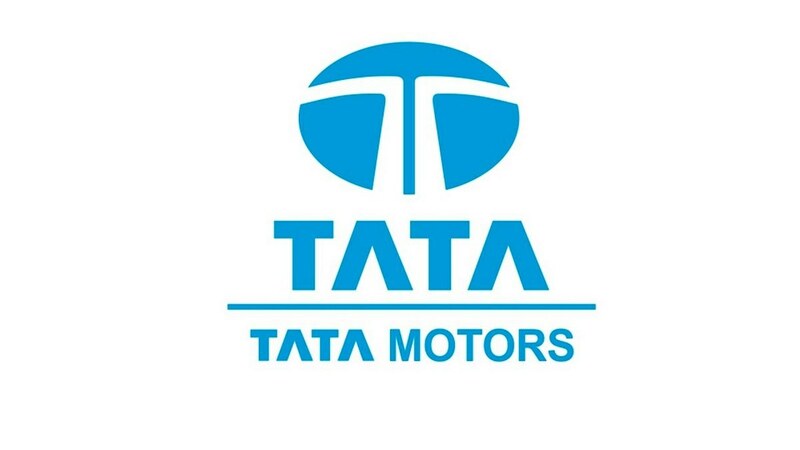 The brand is also the market leader in several countries as a result of which it is driving good revenue. Competition resulting in erosion of bottom line – Although revenue is very good for Sunsilk, competition and the constant need for creating noise is eroding the bottom line of all brands in the Skin care segment. Sunsilk is a bright and shining star when we plot the BCG matrix of the Hair care segment. But to maintain a major market share of a large market, it has to keep advertising and that is where the major expenses occur. Besides advertising, distribution is the second cost which eats up margins a lot. Differentiation becoming difficult – Due to the numerous product lines present from HUL, P&G, Godrej and other brands, the differentiation in the Hair care segment is becoming difficult. Sunsilk still owns its own because of its co creation concept and due to owning the novelty of using Hair care experts. But the novelty will soon wear off and it will be back to square one of using brand ambassadors. Thus, differentiation will become problematic again. Brand switching – There is high brand switching in the hair care segment therefore resulting in the cost of customer acquisition to remain higher. Because once you acquire a customer, the customer might quickly shift to another brand. 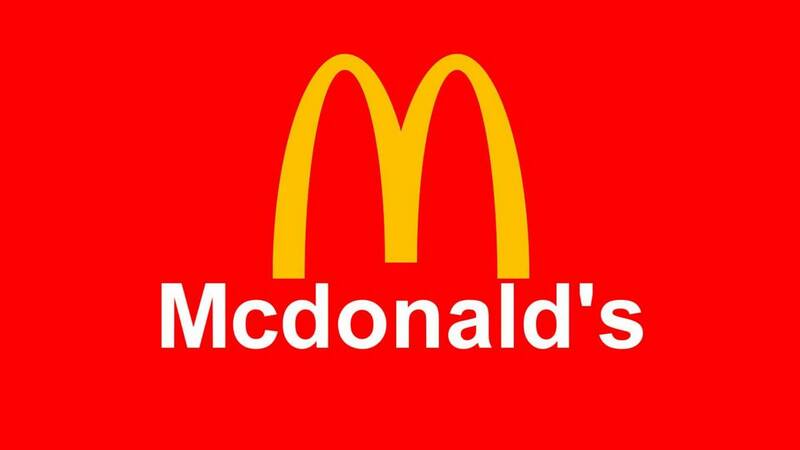 Brand loyalty is dropping as differentiation is difficult. Men’s segment – Brands like Nivea have taken the initiative to move on from Women and to explore the fast growing men care segment. Although Sunsilk is a brand meant for women, it can more on with Shampoo for men as this will open up a new market for them. Sunsilk has already started doing this in some countries with Sunsilk everyday detox shampoo for men. Improve penetration in women segment – Gang of girls is a community concept by Sunsilk to bring women together and form a community around the brand that they love – Sunsilk. 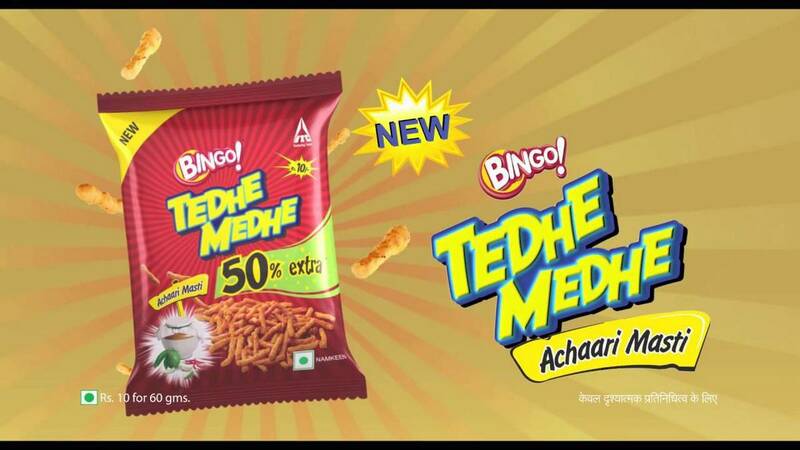 Such concepts are bound to be a hit in todays day and age of the internet and this will improve the following of the brand and might improve brand loyalty and hence brand penetration. Already many women are die hard fans of Sunsilk because of its excellent Shampoo quality. Improve rural penetration – Packaging plays a major role in rural penetration where the package size is important and it should be available in 1 rs sachets. Where urban region needs discount on larger purchases, rural areas may make weekly once purchases of 1 sachet. HUL has implemented several strong measures and reaped benefits by penetrating Rural India, something P&G is yet to do. Maintaining the brand image – This in itself can bring more sales because Sunsilk is in a fantastic position. If it exists like this for a few more years to come, it can drive a lot of revenue for itself to make it a failure proof brand with deep pockets. Geographic expansion – As new countries keep growing and coming out of poor economy zones, this creates new opportunities for brands which wants to move from saturated economies to economies which are developing. This keeps the business in ever growing stage. Geographic expansion is a sure shot way to keep your risks minimum. Rising costs of distribution and operation – As the costs rises, the costs of distribution and operations also rise. 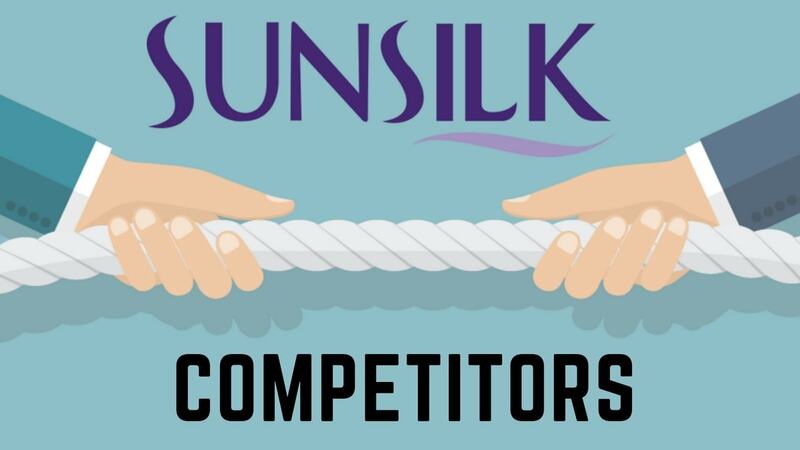 External and Internal competition – Sunsilk is faced with the dilemma that it has internal as well as external competition. Internally within HUL, it has competition from Dove, Clear and clinic plus. Externally, it has competition from Pantene and Head and Shoulders. Hitest sir, you write awsome article. Really nice. get from 4 days …. This is something really very helpful to student. The material above depicts some essential and useful information that really makes sense. There are so many students who wants a perfect matter for the projects and the class room activities or to gain some proper knowledge about the subject. This is really very good and helpful.